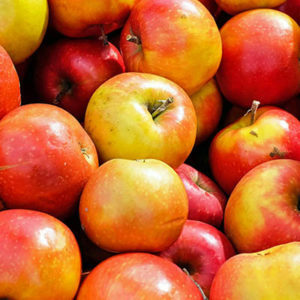 Apples get sweeter as the months pass, especially if you buy them local at a farmers’ market. Amy Traverso, the Apple Queen at Yankee magazine, surprised me by saying she’s made her good local apples last until spring by storing them in her refrigerator produce drawer in a brown paper bag. That’s the secret!